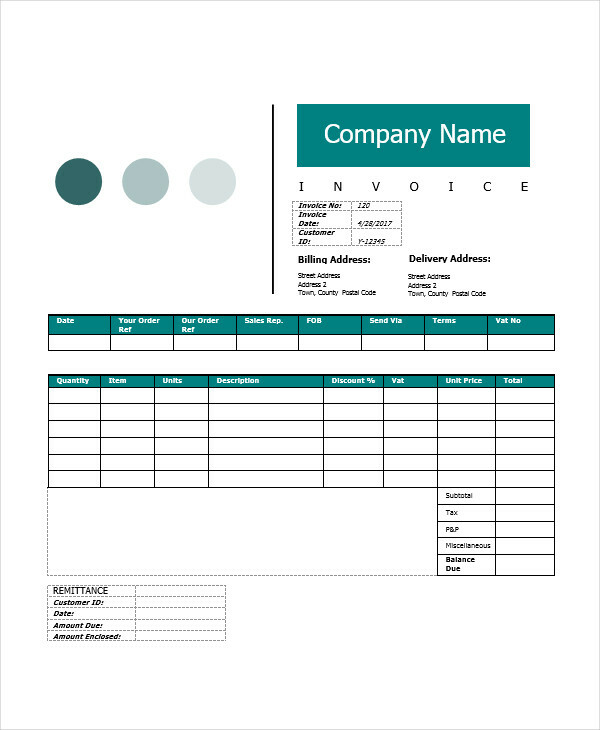 Invoices are an essential instrument when doing a business transaction. It documents the goods or services availed or purchased and is also helpful when you want to keep track of your finances. However, what we probably mostly know are the common types like medical invoice, hotel invoice, sales invoice, etc. We have to consider that there are multiple ways an free invoice can be used. One of the applicable business dealings is construction. When a development or building work is done, it includes materials and services. Of course, they do not come for free. 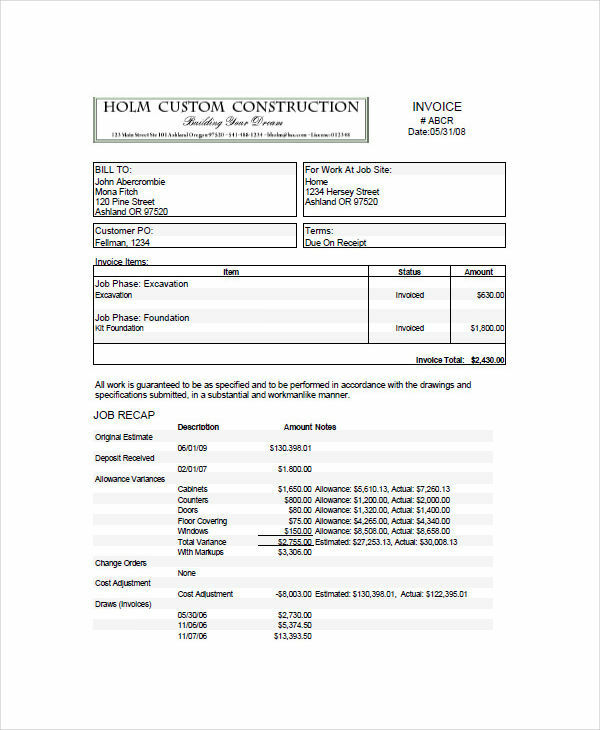 So invoices are then used to properly record them. 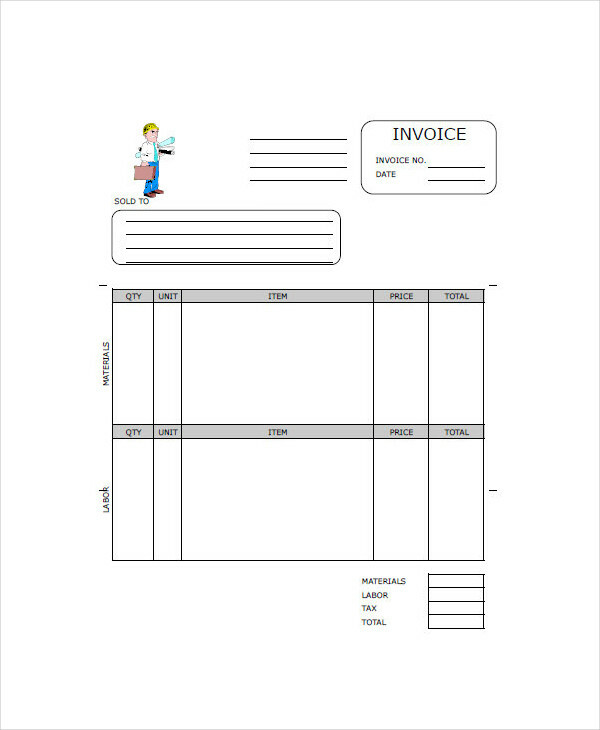 Writing a construction invoice is almost the same as any other simple invoices. They have similar elements that make up an invoice. Write the business name. Start with writing your company name, office address, and contact details. If possible, also include your tax identification number or business number for audit purposes. 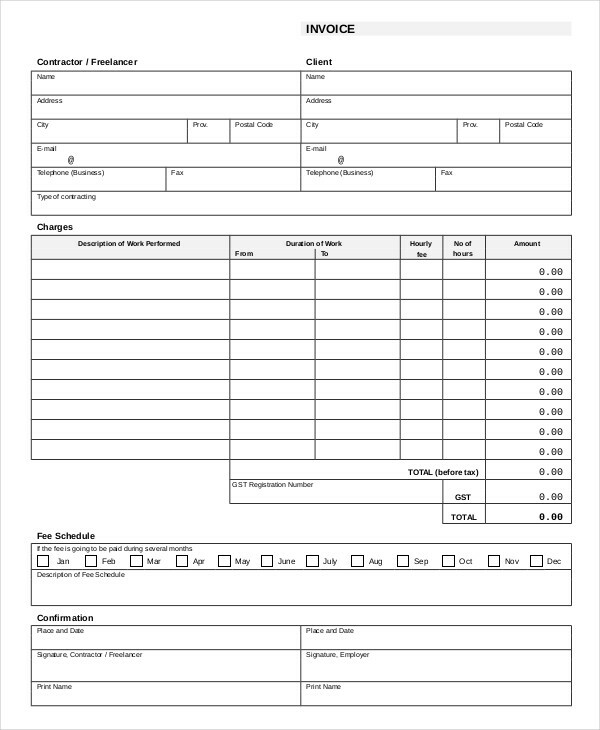 Write the bill to details. This refers to your customer or buyer. 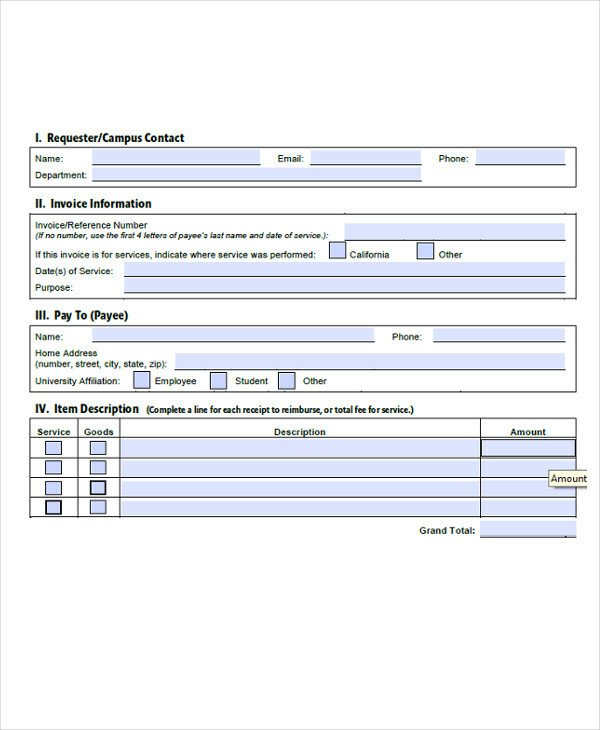 Write the complete details like the name, address, and contact number. Itemize the products or services. Leave a blank space for the products, the quantity, as well as the prices for each of them. 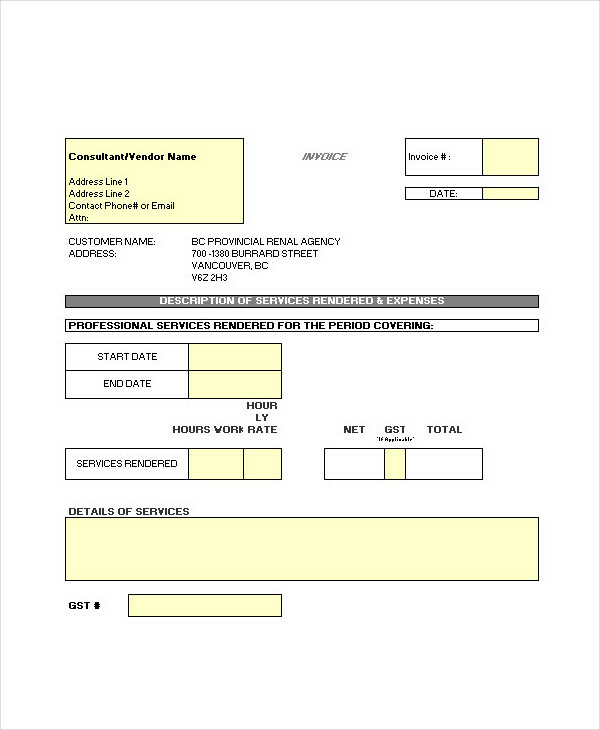 What Does a Construction Invoice Look Like? There is a saying: a picture says more than a thousand words. The same goes with an invoice. 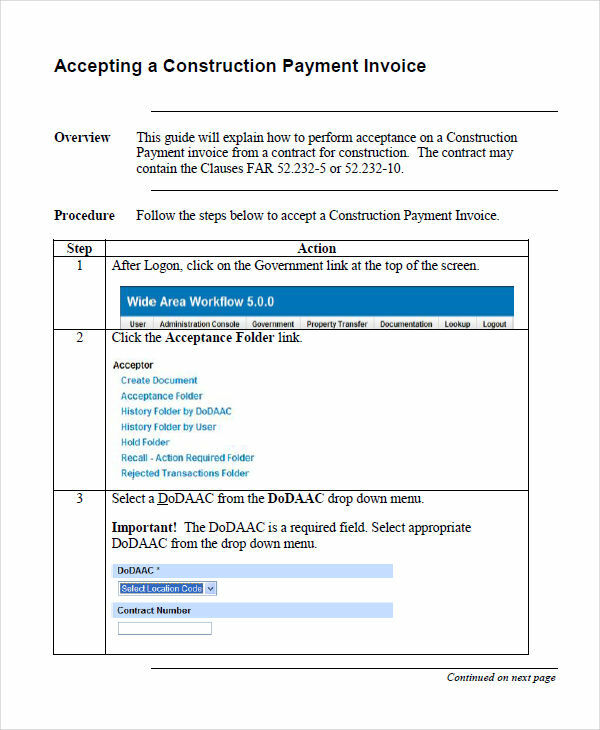 In this article, you can find different images that you can use as a reference on what a construction invoice pdf look like. However, for your additional information, it is still best if you know the important elements of an invoice. 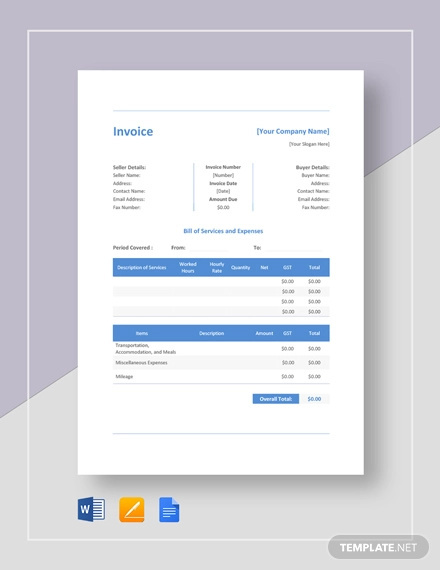 Most invoices, including a construction invoice, is patterned just like any other printable invoices. They contain the billed from details, the bill to information, and most of all, the items that are sold or purchased. The only distinction of a construction invoice are the items in it which are building materials and labor fees. 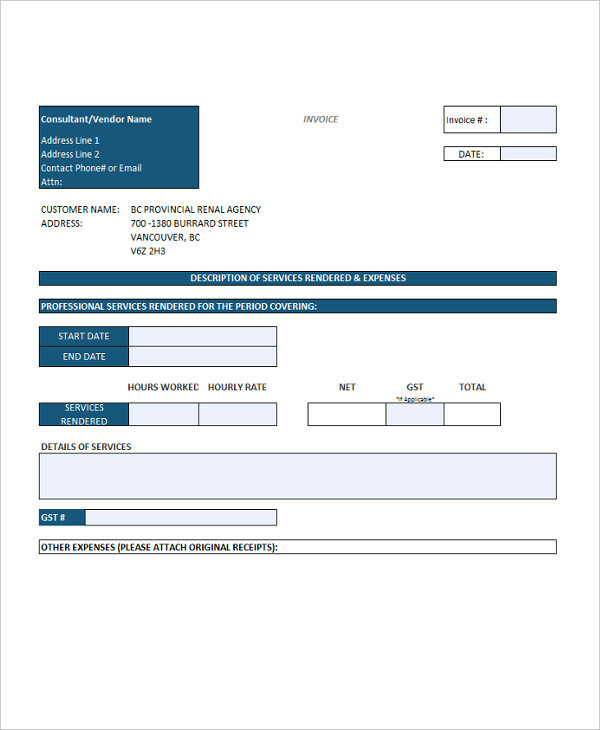 A construction invoice is a document that contains important information of a business transaction in relation to a building or development project or work. They are used to specify the materials used as well as the labor costs that is needed to complete the construction schedule. Most of us do not realize how important this is. Although, I have to admit, the reason for this is that not all of this are exposed to the nature of engineering or anything that has to do with structural planning and development. 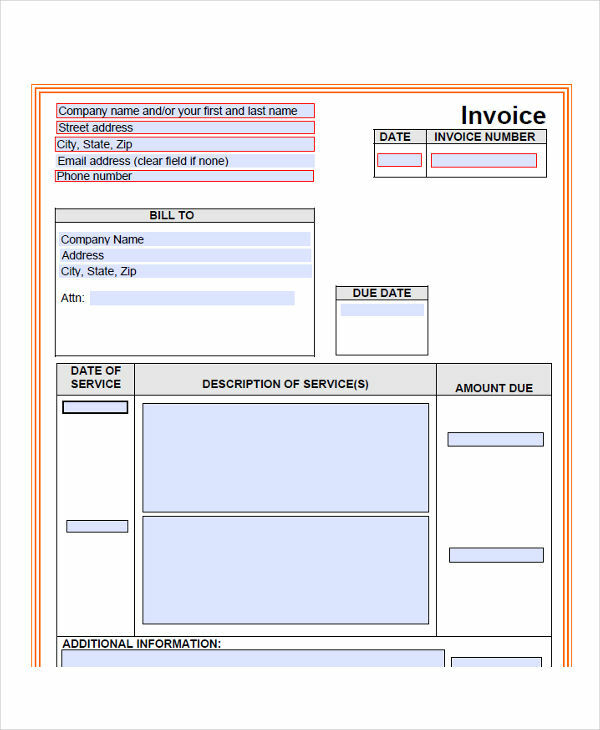 A construction invoice form is important for both the supplier and the client. 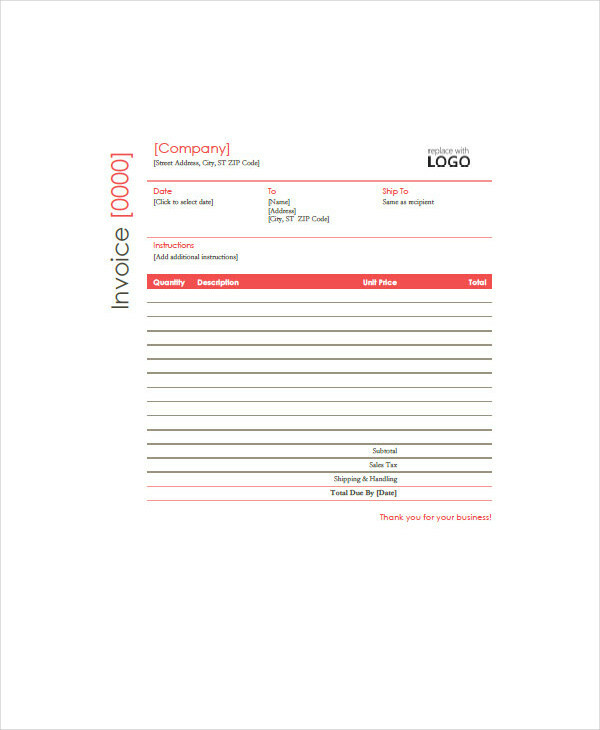 For the supplier, these invoices will be used for their bookkeeping as well as keeping track of their finances. Each building material that they provide to the customer is an expense to their company, therefore, it has to be accounted. At the end of the project, they can easily calculate how much was to total expense as well as record the cash flow. On the other hand, it is also beneficial to the client as they will be aware of the things that they will be paying for. It makes sure that the money they spend is equivalent to the number and quality of the work done.